Truffles are a kind of 'underground mushroom' that grow on the roots of certain tree species. They are highly prized by top chefs and connoisseurs for their exquisite, intense flavour and can be used to add an indulgent twist on everything from pasta and seafood to scrambled eggs. The summer truffle (Tuber aestivum syn. uncinatum) is very similar to the winter truffle although milder in flavour, but it’s much more at home in cooler climates and in the UK has been reported to have been found as far north as Scotland! 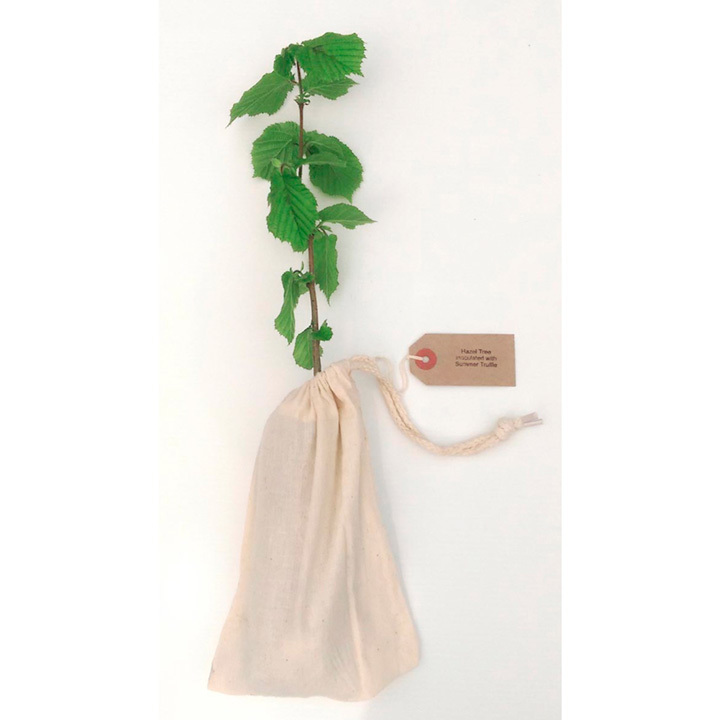 The young hazel trees we're supplying are a UK grown native whose roots have been inoculated with native truffle fungi. Simply plant your tree, and after 4-7 years you’ll be harvesting your first truffle crop! What's more your hazel will continue to produce truffles for up to 25 years! 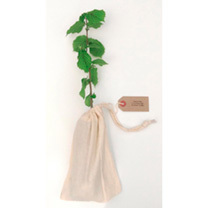 Supplied as a one year old tree, approximately 40-60cm tall, with full planting instructions. 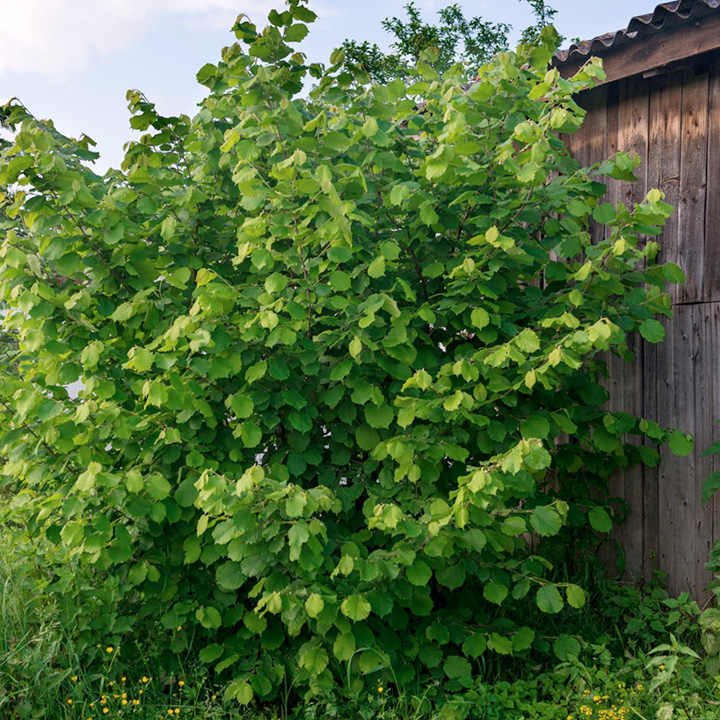 Trees will eventually grow to a height of approximately 6m (20'), but can be kept significantly smaller with pruning. Not suitable for container growing. Supplied as a one year old tree, approximately 40-60cm tall, with full planting instructions. Tree will eventually grow to a height of 6m, but can be kept significantly smaller with pruning.